As you know, FTP or File Transfer Protocol is a type of software for a computer to send files to a server. 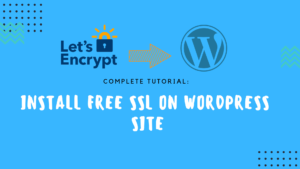 It’s popular because you can easily transfer, move or delete any file on your server without login on your server site. That’s why bring out this Best FTP client software. While most servers have a basic FTP function that works through any browser, But not in case of FTP client software. And this is where FTP client software comes in. With an FTP client, you get to use a program that connects directly to your server, rather than relying on the default server’s browser-based FTP. Because the problem with browser-based FTP clients is that they’re unreliable. If your internet connection drops for a second, you’ll be in problem. 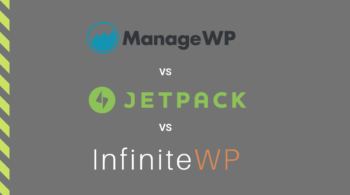 A good FTP client is going to take dropped and slow internet connections in its stride without failing all the time. However, some FTP clients are completely text-based and run from the command line. And below FTP client software has a graphical user interface with navigation and menus that provides various options to help manage the process of transferring files. So in this article, I’m going to show you 7 Best FREE FTP Client software for both MAC and Windows. For each FTP client software, I’ll list its key features and try to share the pros and cons of these above FTP programs. FileZilla is one of the most well-known FTP Client software. It’s massively popular and comes with tons of features to help you transfer files to your server. 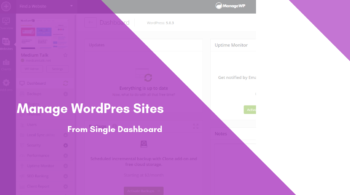 It is easy to use, easily understandable and can connect multiple servers in different tabs at a time. This free FTP client has two sections of files, one right-hand side is your own computer files log as a Local site and the left-hand side is your server file log as a Remote Site. So you can easily transfer or download the files between your server and computer by dragging and drop. While this software has been used by millions of people but users have repeatedly found adware or spyware included alongside FileZilla when they download it. But it will not install without your permission as you can uncheck those options or skip over them if you don’t want them installed along with FileZilla Client. Cyberduck is a powerful and free software for transferring files over the Internet. It is a very popular FTP client and is used by webmasters from all over the world especially by Mac users. Cyberduck is free, good looking, simple to use, and supports a wide range of protocols including FTP, SFTP, WebDAV, Amazon S3, OpenStack Swift, Backblaze B2, Microsoft Azure & OneDrive, Google Drive and Dropbox. Odds are, whatever server you’re using, you’ll be able to connect to it using Cyberduck. It’s an essential tool for anyone who needs to transfer files between their PC and remote server very easily. WinSCP is a free, award-winning FTP client for Windows that’s been downloaded more than 110 million times. And it’s always not true that popular is good but WinSCP is both popular and good. Like Cyberduck, WinSCP has a nice user interference and simple to use. 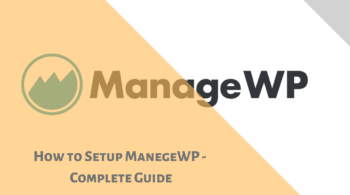 It can also connect to remote servers using the FTP, FTPS, SCP, SFTP, WebDAV, or S3 protocols too. One thing you’ll like about this FTP software is that WinSCP is the integrated text editor. This means you can quickly make changes to text files without having to open them in another app. 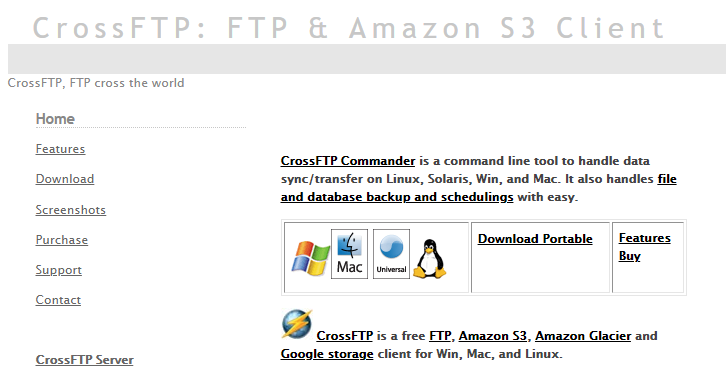 CrossFTP is a free FTP client for MAC, Windows, and Linux, work with Amazon S3, Amazon Glacier, Google Storage, and Microsoft Azure storage client. 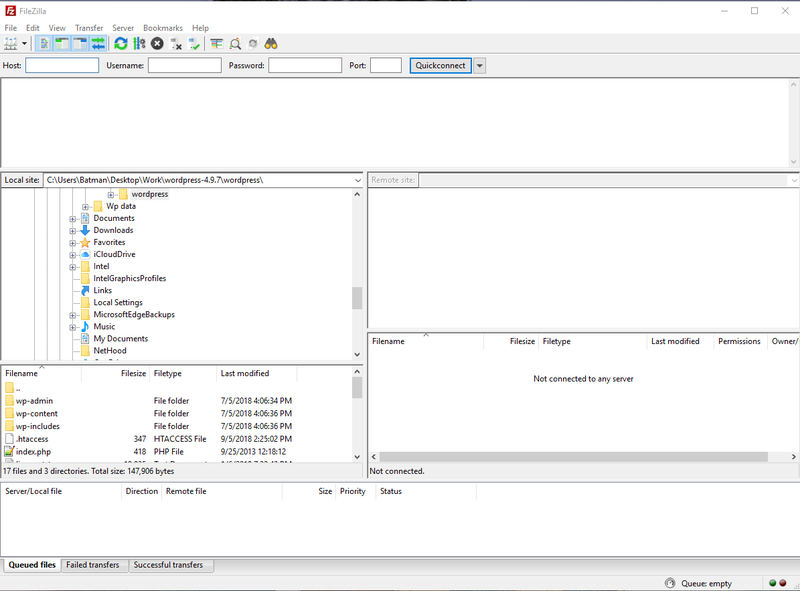 CrossFTP adopts traditional FTP client GUI with local files displayed on the left, remote files on the right. The nice feature of this FTP client is that you can set many site connections inside one window. Include compressing and extracting archives, encryption, search, batch transfers, and file previews.